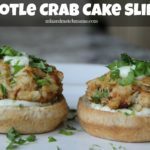 So, I did a post this morning where I shared pics of me from middle school (have mercy), so I thought we could share lunchbox ideas over here! Kensington is my child who likes the same thing in her lunch every single day…but Smith and Ashby want variety (which can be hard!). Last year, Smith told me he “wanted a hot lunch every day in his lunchbox”. So…I tried really hard to do that on most days, but let’s be honest, by the time lunch actually rolled around, I’m pretty sure he was eating a cold lunch despite the insulated containers. Mostly for Smith, I packed any kind of pasta recipe, tortilla roll-ups, tacos, leftover pizza…a random assortment with sandwiches thrown in here and there. 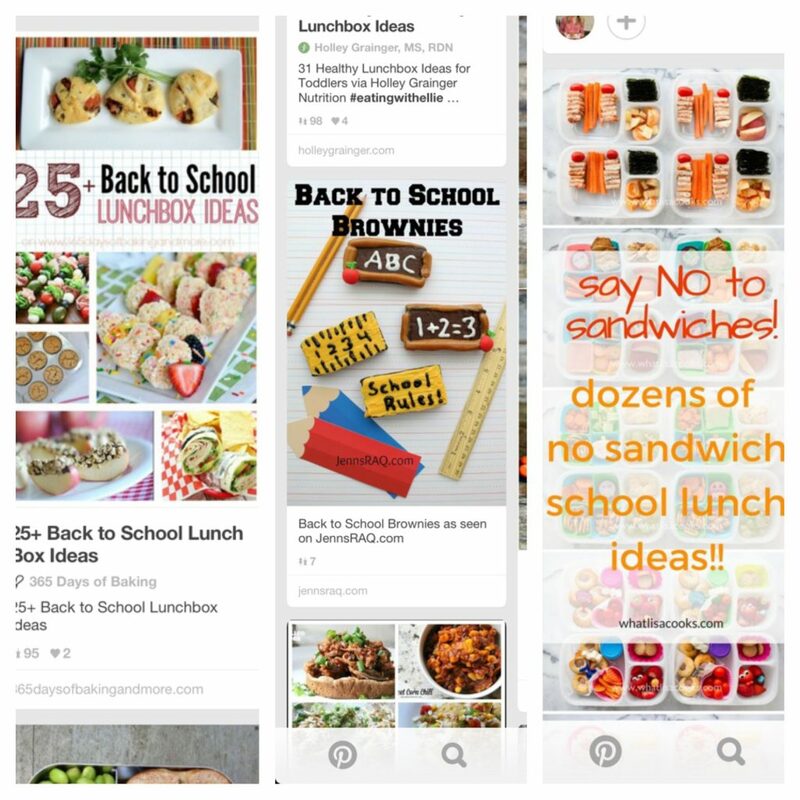 I’ve been pinning away lunch ideas on my Back to School Board…but I’d love yours too! You can see my board HERE. Here are some of my go to ideas, but I would love to hear yours!! Please comment below and share your favorite lunchbox idea. I want my kiddos to be excited when they open up their lunch this school year :). 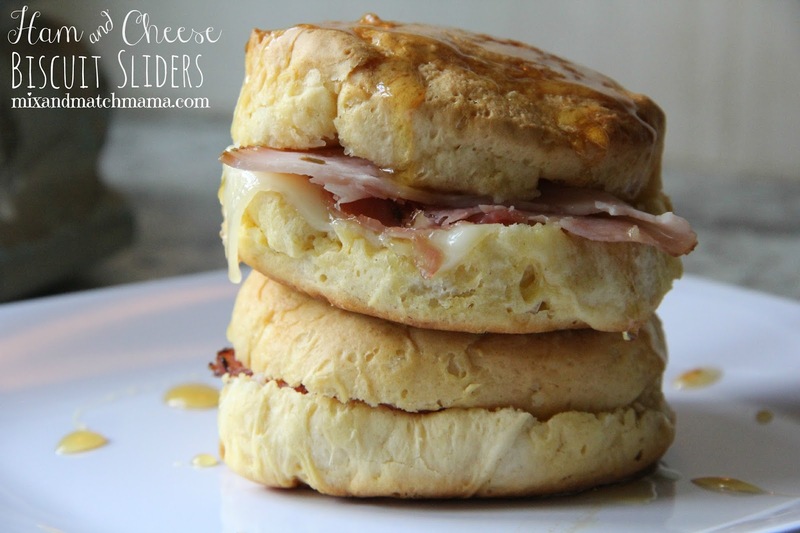 Instead of using bread, I’ll make my Ham & Cheese Biscuit Sliders. The only thing I change when packing this for school is that I omit the honey drizzle. Smith loooooves pepperoni! 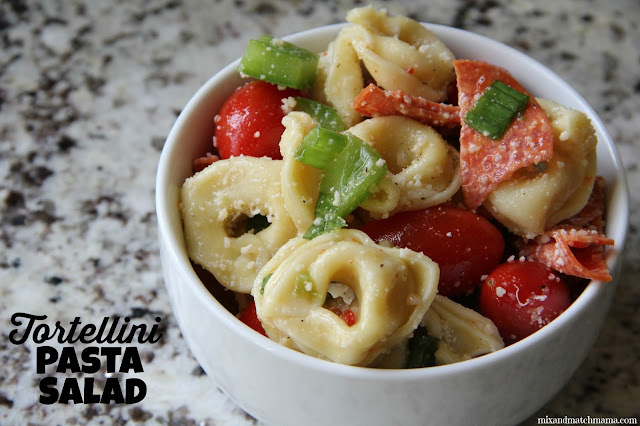 My Tortellini Pasta Salad has lots of pepperoni tucked inside, so it’s a great little lunch. I always pack a disposable fork but I guarantee you, my kid eats this with his fingers :). 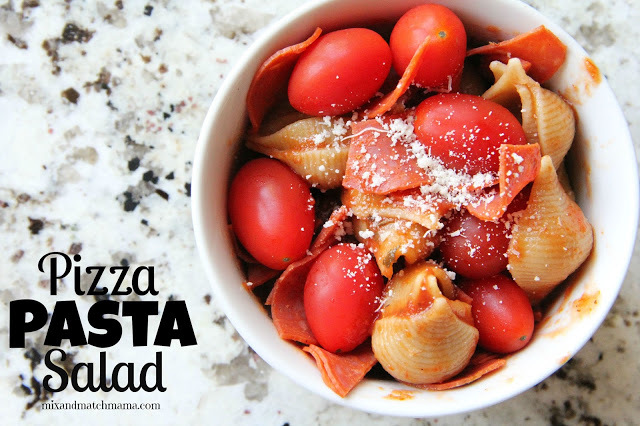 Speaking of pepperoni…my Pizza Pasta Salad is a good go-to as well! 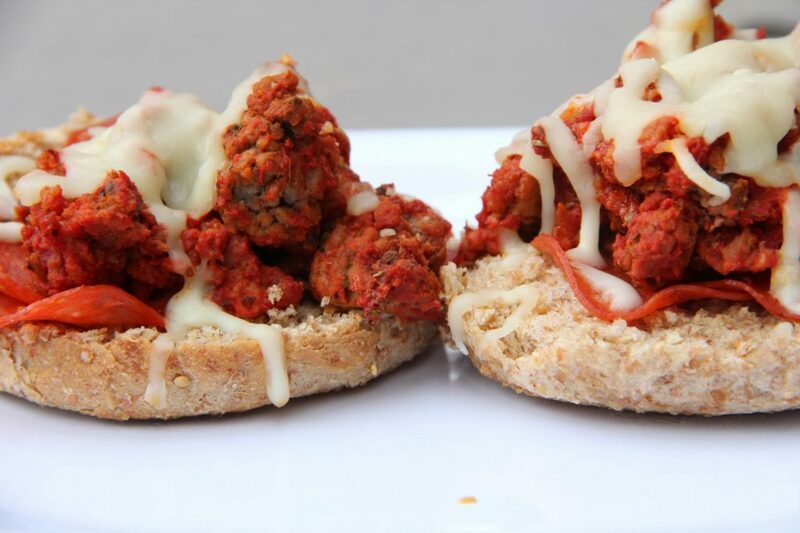 Now, Pizza Boats are my mother-in-law’s recipe and always a HUGE hit wrapped in a lunch box! Now, I personally would love these pinwheels in my lunch box. I could eat a dozen of these at one time! 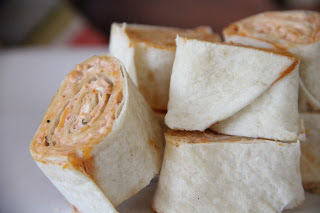 And Smith calls anything in a wrap a taco…so he would call these chicken tacos, I call them Chicken Wraps…either way, they’re easy to throw in a lunchbox. And our Peanut Butter Rice Krispies Treats are the favorite lunchbox dessert around here. I don’t make them all the time, but when I do, they’re special inside their boxes. 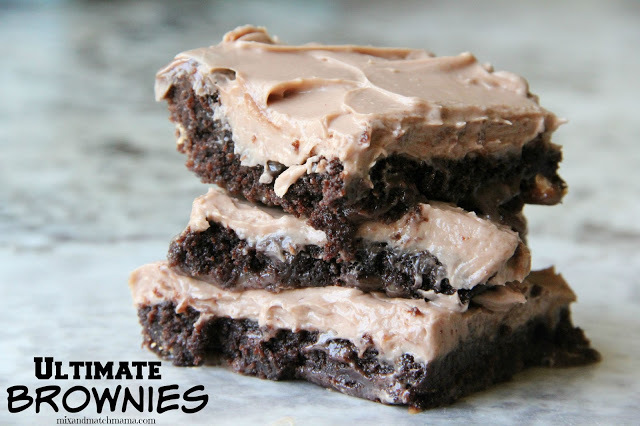 And if you really, really, really wanted to indulge them on occasion, my Ultimate Brownies simply can’t be beat! 1. I write notes on their napkins every single day (and draw a few little pictures too!). 2. I pop popcorn for a little crunch. 3. I cut out shapes in their sandwiches that correspond to the season (hearts for Valentine’s Day, pumpkins for Halloween, trees for Christmas, etc). 4. I let them make their own trail mix blend on the bulk nut aisle of our grocery store and then we bag it up for their snack at school (they like that they have their own special blend). 5. I sometimes use Nutella or vanilla almond butter for a little change on their sandwich. Okay…what are some of your ideas??? Please comment below and share your favorite lunchbox ideas! I want to be a little more creative this school year. Great ideas! Schools in Australia are pretty much nut free to cater for those with allergies. Is that a common thing in the US? ummmmm have them make their own trail mix from the bulk section that is GENIUS. my son will be 13 in november. he still likes his sandwiches cut with a heart cookie cutter and i am perfectly okay with that! i’m excited to go look at your school lunch boards. zach always gets compliments from teachers/lunch room staff because he has the best lunches! I try so hard to give my kids variety! Usually its sandwiches or wraps, with some kind of chip, popcorn or crackers, and fresh fruit. You might already do this, but when you use a thermos, put boiling water inside of it first for a few minutes, THEN dump it out and put your hot food in there. It stays hot longer 🙂 My kids love homemade chicken noodle soup in it with a roll on the side and a treat, OR spaghettios lol. I was thinking of even putting a hotdog in the thermos with a bun and ketchup packet on the side. Another favorite of theirs is homemade lunchables. 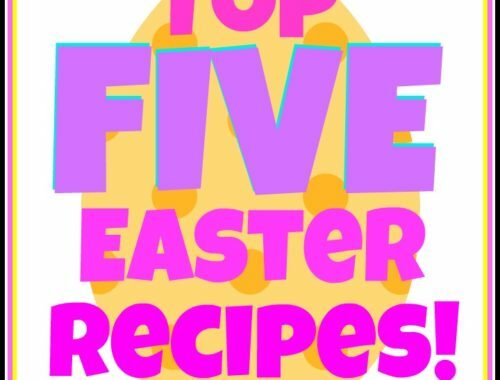 A few ritz crackers, sliced cheddar cheese, and pepperoni or farmland ham steaks cut with a circular cookie cutter. Where we live you have to be nut free in any lunch/snack/treat you send into the school. It really puts a damper on making a classic PB & J! 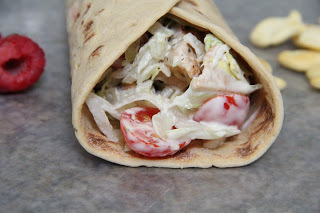 Lots of great ideas with the wraps and pasta salad, thanks! We do sunflower butter and jelly! I do the notes in the lunchbox too!! I have 1 kiddo with food allergies, 1 kiddo who is extra picky and 1 kiddo that has to take her lunch in a paper bag (per preschool rules) so it’s challenging at our household with school lunches. Looking to get some ideas !! Great ideas!! That pasta salad looks delicious! 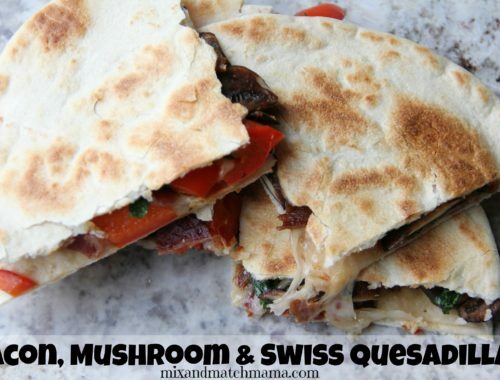 My kids would love any of these in their lunchbox! What kind of lunch box and utensils do you use? Or will you be doing a post about back to school year? Thanks for the lunch ideas! My son is currently 13 months old. However, when I read your blogs, I always say to myself, “I hope I can be this kind of mom for my son!” I love the idea of their own trail mix! I also L O V E the idea of a note in their lunch every day! Such a special little touch! ???? So I’m a teacher and let me tell you how much special lunch treats (a note, their fave snack) means to these kiddos. Such a sweet thing for them. Love the tortellini salad recipe! I head to the bagel store on the weekend. I slice each bagel and then freeze each one in a sandwich bag. The night before I take out a bagel for each kid, then the next morning they are fresh and ready for cream cheese. My youngest daughter ate one every single day. They are filling with a side of fruit and a crunchy snack. Using Hawaiian sweet rolls, slice the tops off of a 12 pack of rolls. Mayo, mustard, cheese, and lunch meat. Or whatever u like on a sandwich! Place the tops back on. Cut the sandwiches as rolls. Then u have finger sandwiches and it makes several for each kiddo! I buy napkins in the party section so they change all the time. At holidays I use holiday ones. My kids love it! My oldest loves when I put taco meat in a thermos and then a bag of chips on the side to dip. My other daughter likes homemade lunchables (divided container with salami or pepperoni, cheese, crackers). Thanks for your ideas! It’s fun to mix it up! My son’s school is nut free, but he is gluten free, which makes school lunch packing a little tricky. But to those above who asked about nut free schools, I use sunflower butter. It doesn’t taste exactly like peanut butter, but with jelly on top he doesn’t mind! My oldest starts JK in September, so I’m new to this whole lunch making. I’ll definitely be checking out your board for inspiration. What do you use for containers to put the food in and lunch bags? Being a teacher, I’ve seen some really neat things for lunch. I know that if you put boiling water into a thermos then pour it out and dry it before adding food, it will keep everything warm-er until lunch time. You could add chicken nuggets, a burrito, queso or beans then send chips, or you could send whole wheat pasta with sauce. I also like the idea of the little bento boxes where the kids have a lot of variety and this makes it easy to include healthier options like fruits and veggies, hummus or other dips, little finger sandwiches, pretzels or trail mix. 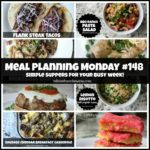 I love your meal planning Monday. 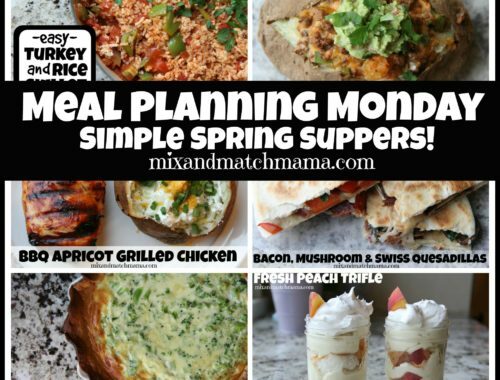 Could you possibly do a meal planning Monday for school lunches? Maybe even every other week? 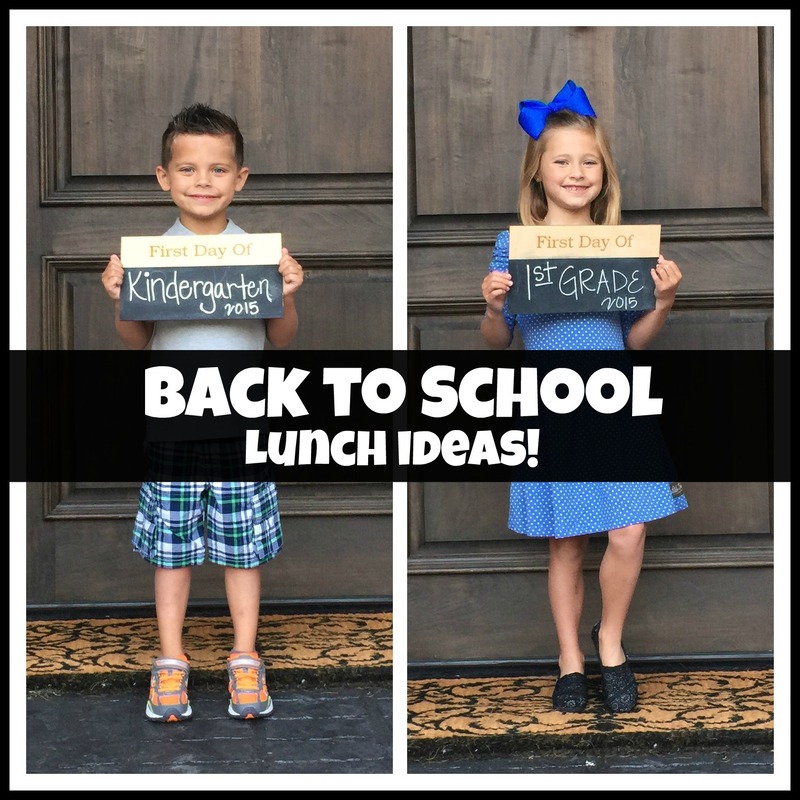 Mine will just be starting Pre-K so packing a lunch will be completely new to me! I love this idea ???? My 6 year old likes Chicken Caesar Salad wraps, so I do the items separately so it doesn’t get soggy and he puts it together at lunch. He also likes pizza muffins, DIY lunchables, tacos/burritos/quesadillas/nachos, and breakfast muffins with fruit and turkey. This year I am going to make pizza muffins and see what he thinks about those. Thank you for your ideas. I am going to do the popcorn for him because he LOVES popcorn! I would also like to know what you use to keep things hot. i have a small thermos I send for soups, but that’s it. Thanks! Hi Shay, for keeping food warm I would try HydroFlask! They are a bit pricier, but SO worth it! I’ve kept ice in there for 2 days, and it’s kept things hot for HOURs! I’m sure it would have no problem keeping smiths food warm. Have a great day! ???? Love this! Can I offer some tips from the school side, especially for the younger kiddos? Please pre-peel oranges if your child can’t do it. Teach them how to peel a banana. Don’t send juice boxes if they can’t yet insert the straw on their own. Get an extra pair of child-sized scissors and keep them in their lunchbox for opening any packaging they need help with. Lunchbox sized thermos for all the warm food…fill with very hot water for several minutes, dump out and then add the hot food; put the lid on and it will be warm for their lunch. All these things help with lunchtime independence and your lunchroom staff will be able to focus on bigger needs! Thanks for all the great ideas! Loved you this morning on the Hallmark channel. Loved your Lilly dress! My kids LOVE “tiny tacos.” We put taco meat in a thermos (to keep warm) and then do little cups of shredded cheese, lettuce, tomato, whatever your kids like. And then we use the “scoop” tostitos for the taco shells. Easy and everyone likes! You don’t even cut the tomatoes in half for that pizza pasta salad?? I also make quesadillas and send taco soup with chips, chili with crackers, breakfast casserole and a biscuit. Not sure which container you use but I have sistema containers for cold things and I use a thermos I bought on Amazon for hot things. It’s amazing. The insert comes out and can be microwaved so I just pack it when I’m putting up leftovers at night and pop it in the microwave in the morning. Then it clicks into the insulated portion. My sons leftovers are still a little warm after we get home from carpool. Can you please tell me where you got you “first day of” signs? They are so cute. I have looked but others have too much busy stuff on them all. Thank you! Love reading your blog everyday.